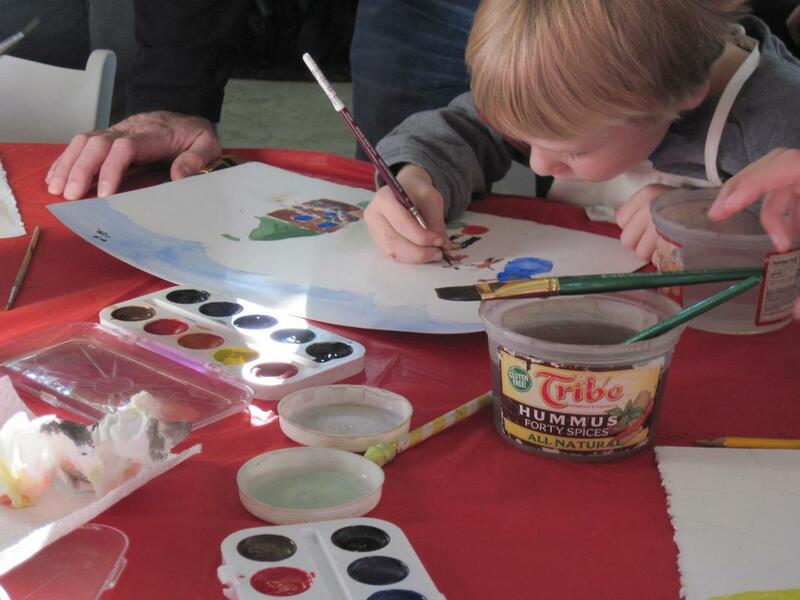 At Sierra Watercolor Society we honor art for all ages. We think art is an important part of any educational curriculum. Sadly, we are losing this important gateway to creativity and free expression in our classrooms. Art Angels is entirely supported by members, and generous gifts from our community. We travel to school classrooms and also host quarterly student art workshops. Last year we reached over 500 students through this program. A grant in any amount goes to purchase art supplies for these programs and allows us to reach more students with quality art instruction and inspiration.